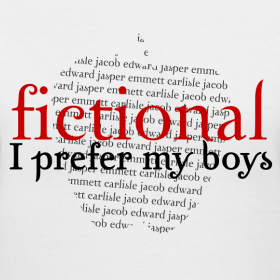 If there's one thing that unites the Book Nerds, it's our love of fictional men. Earlier this year, Mary, Jacque and I were talking about them (of course!) when we came up with the idea of sharing a HUGE list of our favorites. Could we do it? We love a lot of these boys! So without further ado, here is Flo's list. Let me know in the comments who you agree/disagree with! And stay turned for Mary's list next week, followed by Jacque's list in two weeks!